In this modern society, I.T has become an integral part of everybody’s lives. 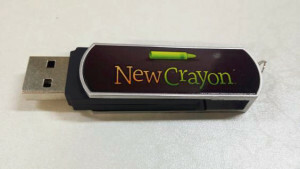 Now, JoSa Imaging can offer customization services in the form of flash drives. 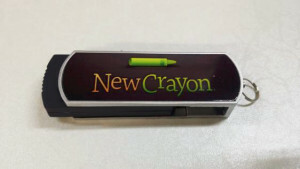 Capacity of 8GB, it can store your photos and documents at ease. Only swivel flash drive available.